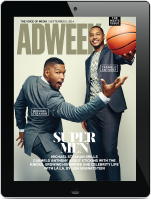 In case you missed it, the first Super Bowl-themed* ad controversy went down this week. 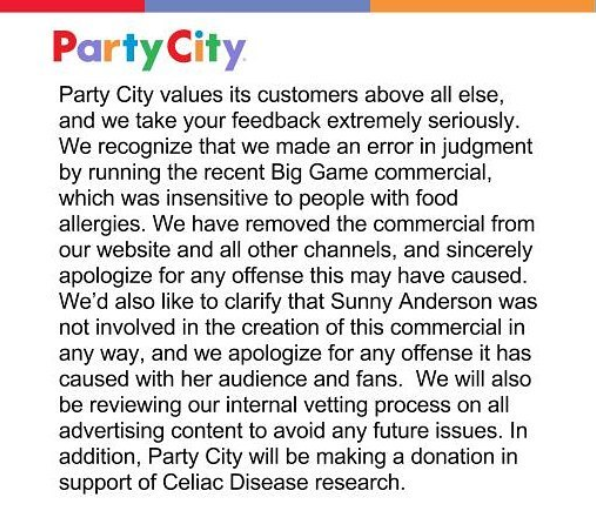 Yesterday, Party City pulled a spot that upset some members of the gluten-free community. Both the company and its creative agency, Hill Holliday, quickly issued apologies and countered the outrage on social media. 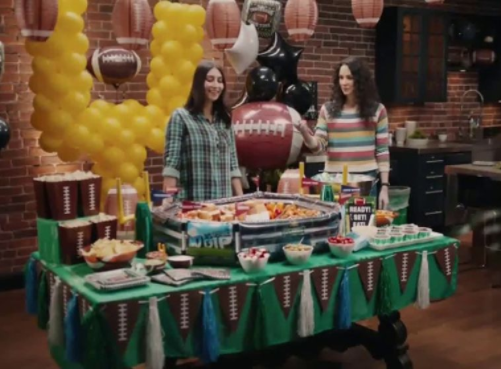 The ad starred two women attending a Super Bowl party and standing in front of an “inflatable snack stadium.” One notes “some gluten-free options,” leading the other to ask, “Do we even know people that are like that?” The first woman’s one-word answer, “Tina,” inspires an “Oh, gross, yeah,” response. Viewers quickly created the #IAmTina hashtag, calling out both brand and agency for insensitivity to the very real population suffering from Celiac Disease and other dietary sensitivities that limit one’s ability to consume breads and related products. Party City responded with an Instagram post apologizing and clarifying that celebrity Sunny Anderson was not involved in the campaign. First, what the absolute HOLY F**K is this commercial. I AM A “TINA” AND I’M NOT GROSS. As you can see, he addressed the agency directly—and their social media manager responded. Thank you. As a creative, I’m always up for humor and kickass work. But as a parent of a child with Celiac, I’m intensely aware of a gluten-free lifestyle every moment of every day. And that is not something to laugh about. Thanks for writing @GlutenDude. We made an error in judgment w/ the recent Big Game commercial, which was insensitive to people w/ food allergies. We are deeply sorry & have removed the video from the Party City site & other channels, & we regret that you were offended or upset. A HH spokesperson confirmed today that the agency and its client responded to complaints from gluten-free viewers by pulling the spot, as noted in the tweets and Instagram post above. Some seemed to take issue with the phrase “food allergies,” as Celiac is an autoimmune disease. According to the Celiac Disease Foundation, 1 in 100 people have inherited resistance to gluten. Interest in gluten-free diets has also been growing in recent years, with 30 percent of respondents saying such a lifestyle appeals to them. *Not a Super Bowl ad. A Super Bowl-THEMED ad.